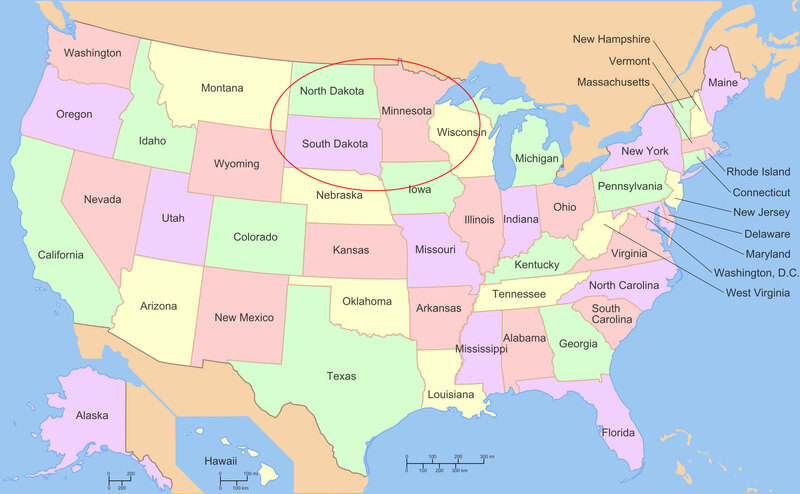 The line is located within Soo Line territory. It meanders for 100 miles in a shallow south-east to north-west direction with the west being the end of the line. It connects with the Soo mainline somewhere in the east. Built at the beginning of the 20th century, the line is a combination of pioneer, mining and farming railroad. It serves a small mining operation at one end and the small towns and farming communities along the way. 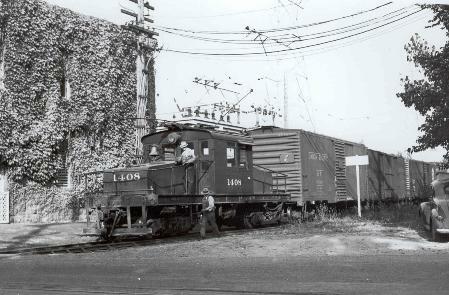 Passenger service ended around 1935 and since then the line has been solely devoted to moving freight. The branch line shortly after opening. The time period is the mid-sixties. The new Soo Line paint scheme is about year or two old. However the branch line is coming to the end of its useful life and is scheduled for closure. 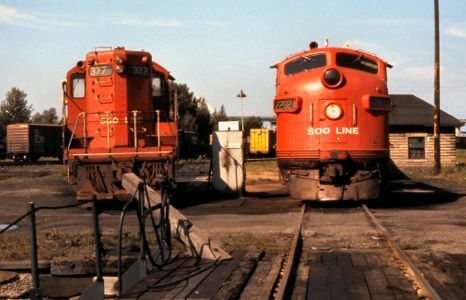 This is being fought by the customers and communities along the route but declining traffic receipts can no longer keep the Soo interested in maintaining the line. There is talk of setting up a short line operation nevertheless the future is uncertain. The 100 mile long branch starts in the east where it connects to the mainline. There is a small locomotive depot located at the junction of the two lines and this engine facility hosts the two locomotives that run along the line. There is also a small transfer yard where freight cars are deposited for transfer between the branch and the mainline. As it heads west across the plains the line serves the farming industry and grain elevators make up a large proportion of the line’s customers. There are only a few towns along the route. The Town module I am building (no name yet) represents the largest town along the route. This town at one time contained an electric traction line that connected with a couple of smaller towns north and south of the branch line. Most of the traction line has been abandoned apart from a small section that remains within the town to connect to a few industries. As you head further west you eventually reach a small series of hills. The hills look like small ripples in the landscape as seen from the sky. Our branch line diverts into them to eventually reach a small mining town (mineral not yet determined – probably copper). The local mine is nearing closure as the mineral has largely been worked out. If the branch survives its own threat of closure then this part will still probably be abandoned as there are no other customers for the line this far west. The overall story will be told across four modules and several dioramas. 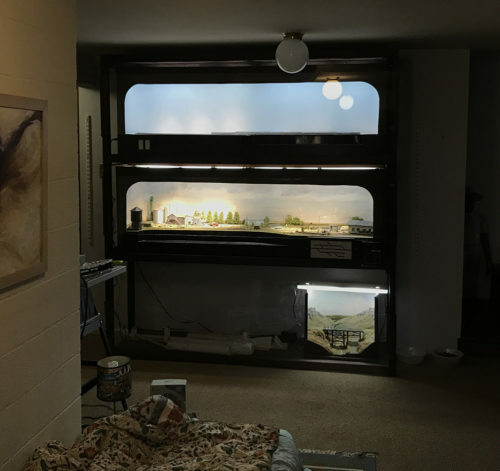 These units will live in two purpose built cabinets: each cabinet will hold two modules and up to three dioramas. I’ve built the first cabinet. I’m working on the second module and the first diorama. Each unit will tell a different story about the branch line. As my modeling skills improve I will go back and update/upgrade earlier work such as buildings and trackwork. I have several projects planned for The Depot module (the first module) next year. I’ve designed a special cassette system to move the local freight easily between the modules. I hope to run a proper timetable and perform the necessary switching to move a train from one end of the line the other. 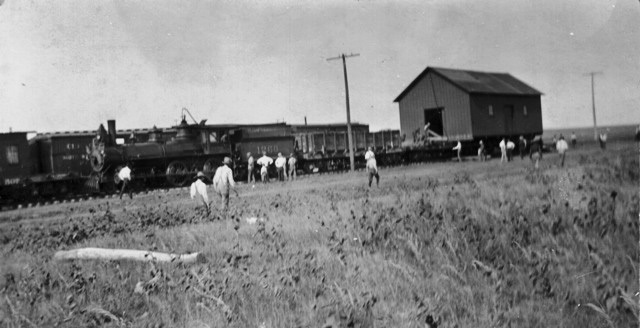 The start of the line – locomotive service and transfer yard. The Depot – grain elevator and freight house. 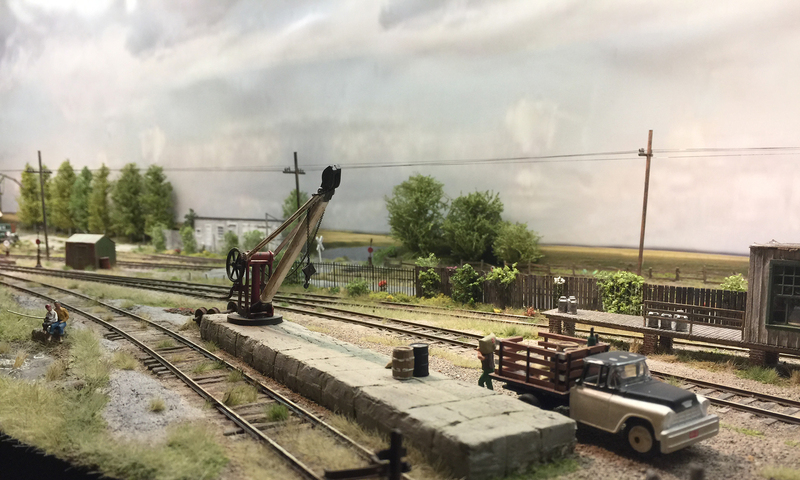 The Town – disused station, interurban freight operation, and some industry. The end of the line – mining operation and some of the mining town. The trestle – a bridge built near the start of the climb into the hill region. The interurban – some industry served by the still functioning part of the electric traction line.